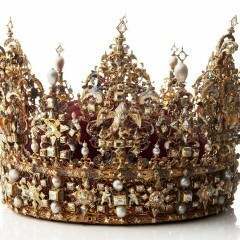 The most important item in the second section of the Treasury is Christian IV’s Crown, made for the coronation in 1596. 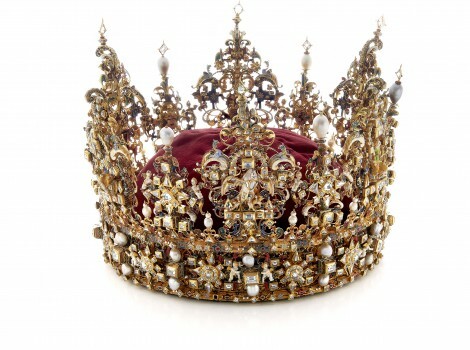 At the time, fashion actually prescribed closed crowns. 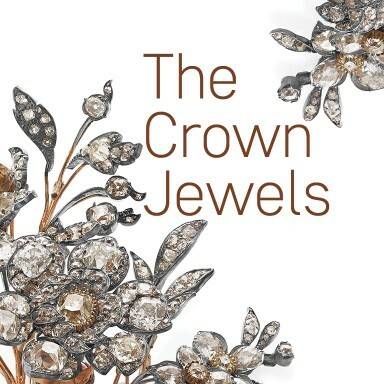 The fact that Christian received an old-fashioned open crown was probably because it was meant to symbolize the fact that he was the heir to the united Nordic countries, which Denmark had lead earlier. Nordic kings wore open crowns. In the same section the baptismal set with with basin, pitcher and candlesticks, still used at christenings in the Royal House, can be seen. Until 1796 the names of the child and the father together with the time of birth were engraved, first underneath the basin, later on the attached plate. The King’s private copy of the Royal Statutes, the constitution of the absolutist monarchy, is also displayed here. 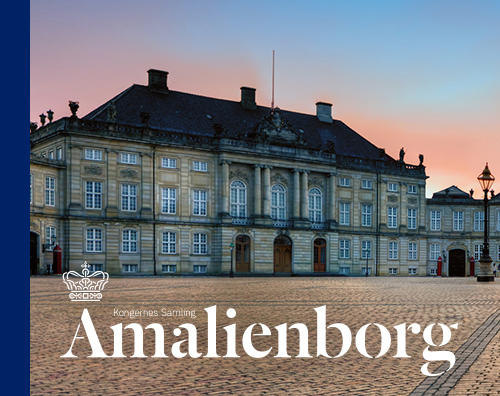 Among the stranger exhibits is a silver box containing Frederik III’s unbroken fetal membrane, or caul, thought to bring him luck. The same idea was behind the eight silver boxes containing the umbilical cords of his children; they supposedly protected against disease. 5124. 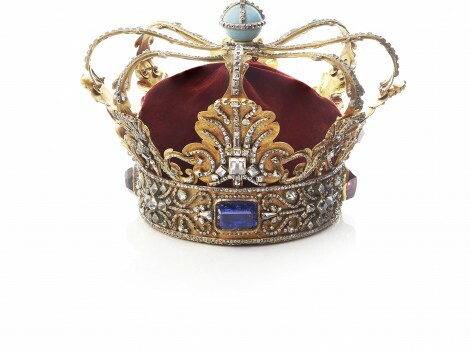 Christian IV’s crown, made 1595-96 by the goldsmith Dirich Fyring in Odense. Gold with enamel, table-cut stones and pearls. Total weight 2895 g. The enamelled figures on the crown’s large points illustrate the virtues which a good king should possess, and at the same time his functions as a sovereign: In front, over the King’s forehead and repeated over his ears is a pelican pecking at its breast in order to feed its young, originally a symbol of Christ’s martyrdom, but here a symbol of the King’s duty to protect and defend his people with his blood. Over King’s right hand Fortitudo, the female rider on a lion, a symbol of the King as warlord, and over his left hand Justitia, the woman with sword and scales, symbolising the King as supreme judge. Over the King’s neck Caritas, the mother with a nursing child, a symbol of the King as head of the Church, his love of God and of his people. The insides of the points show the coats-of-arms of the royal provinces. The present black-enamelled coats-of-arms were added for Frederik III’s coronation in 1648, after Denmark had been forced to cede Gotland and Oesel at the Peace Treaty of 1645. Their coats-of-arms can be seen in the circlet of coloured shields that must be the originals. 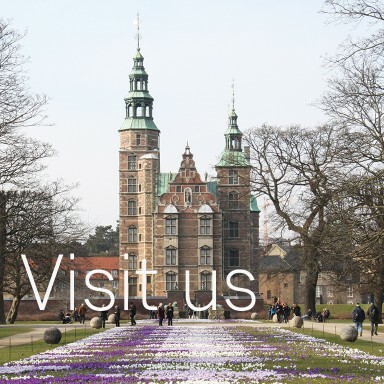 Also visible is the coat-of-arms of the Kalmar-Union with three open crowns, which can explain the crown’s open form. 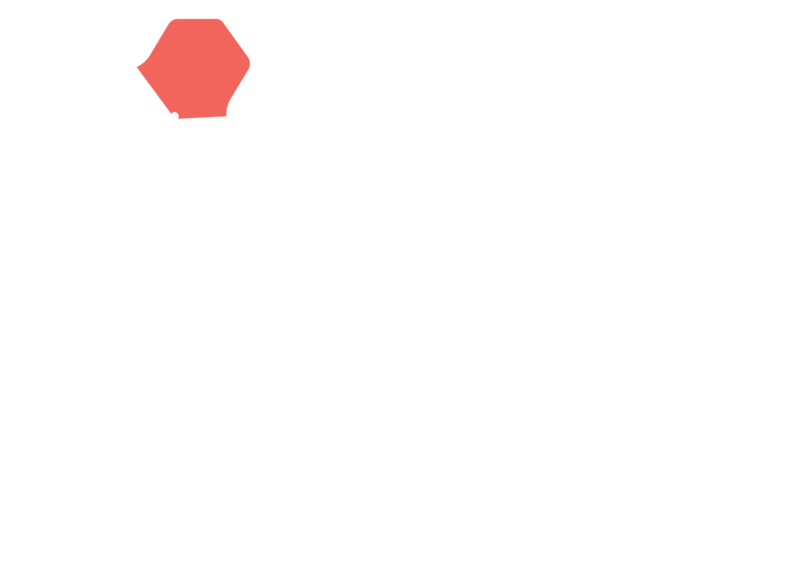 The usual European closed crown with the points meeting in arches (as in the Absolutist crown no. 5592) was also the most common in Christian IV’s time. By choosing an open crown like that used by the kings of the Union, Christian IV was stating that he was the heir to a united North. 5126. Pendants with monogram in enamelled metal, used as presents and in remembrance of the deceased. From c. 1650? 5128. Octofoil chalice of gold with enamelled painting. On the cup the eight virtues, inside eight symbols with references from the Sermon on the Mount. In the bottom, an angel overcoming Death. On the foot, animals, underneath flowers and signature for the Nuremberg painter Georg Strauch 1648. 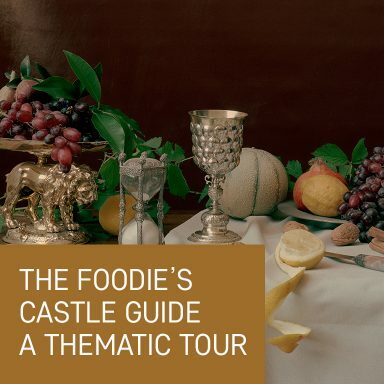 Made for Frederik III’s coronation the same year? 5130. A square piece of jade in a silver frame; with the inscription: 1648, 28th February, King Christian IV died with this gold chain round his neck and the stone therein. Jade was believed to protect its bearer against kidney stones. 5132. Two gold bracelets with reliefs showing the seasons and enamelled floral ornaments with diamonds. 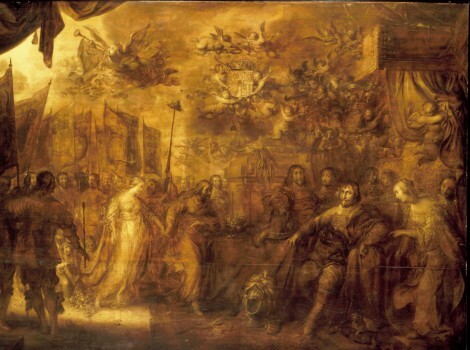 Wedding presents from Christian IV to his daughter-in-law Sophie Amalie in 1643. Made in Hamburg (no. 5540)? 5134. Prayerbook written by Christian IV and Kirsten Munk’s daughter, Anne Cathrine, in the year of her death 1633. Cover of gold and enamel with naturalistic flowers, memento mori motifs and Biblical quotations. On the locks, Anne Cathrine’s monogram, on the back her coats-of-arms as Duchess of Schleswig and Holstein. 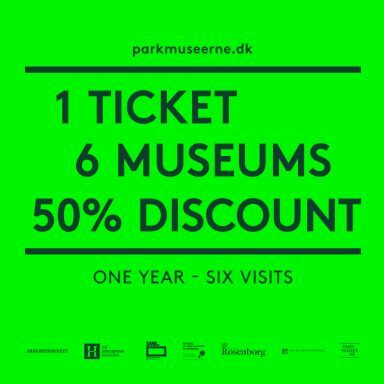 Made in Copenhagen c. 1648 (like no. 5534)? 5136. Oval box of gold with flower paintings in enamel. From c. 1650. 5138. Knife with sheath. Relief-work of gold with enamelled naturalistic flowers, animals and insects, studded with precious stones. Denmark, c. 1650? 5140. Shaving brush with enamelled gold handle, studded with table-cut diamonds and emeralds. Denmark, c. 1650? 5142. Knife handle of gold, cast and chiselled, with flowers. Denmark, c. 1650? 5144. Knife handle of gold with marine animal’s head and table-cut stones. 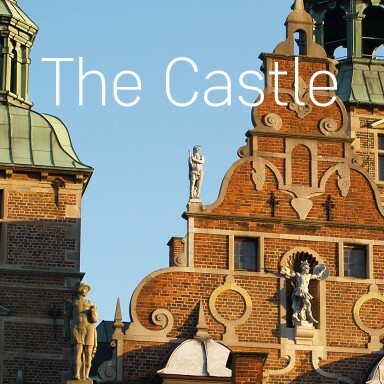 Denmark, before 1650? 5146. Case of gold with engravings of flowers, containing knife with gold handle. Denmark, c. 1650? 5148. French almanac from 1647 in a cylinder of enamelled gold. Brought back from Paris by Leonora Christina? 5150. Enamelled clasp for a chain, with initials C.V.F. for Corfitz Ulfeldt. 5152. Jug of gold, engraved with naturalistic flowers and studded with diamonds and rubies in grain enamel. Under the spout an engraved crowned MS for Magdalena Sibylla, the Prince Elect’s widow, and the date 1650. Made by her court goldsmith in Nykøbing, Henrik Langmack? 5154. 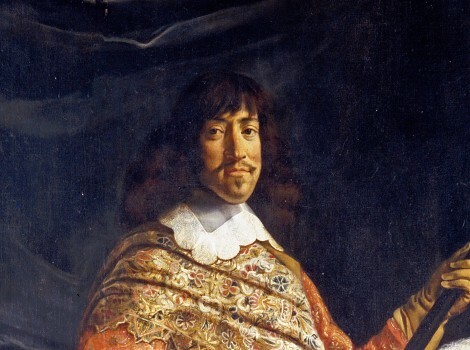 The Emperor Ferdinand III (1637-1657). Cameo of conch-shell with name and coat-of-arms in a frame of enamelled flowers. After a medal by Georg Schweigger, Vienna c. 1650. 5156. – 5160. Three gold cups with Frederik III’s monogram and the Holstein arms in enamel. In the bottom a Hamburg gold “daler” (coin). Like (nos. 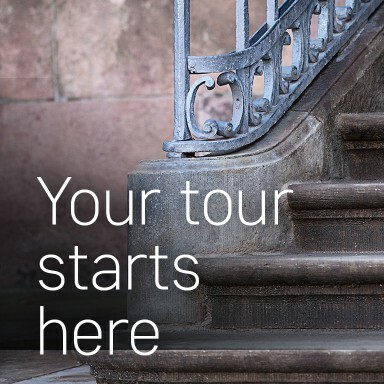 503, 2111 and 5162) made for a projected acclamation to Frederik III in Hamburg in 1654? 5162. Frederik III’s so-called coronation cup. Nos. 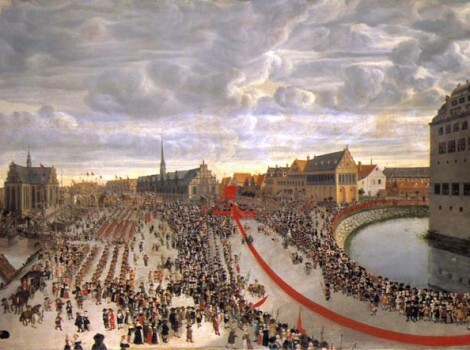 5156-60, 503 and 2111 made for a projected acclamation to Frederik III in Hamburg in 1654? Signed by H.C. Brechtel in The Hague 1653. 5164. Tankard of gold embossed with pastoral scenes. Cover medallion with Orpheus playing for the animals, and knob in the form of a bagpiper in enamel. From the 1650’s. 5166. Gold case with Frederik II’s crowned monogram, containing scissors, razor, etc. From the 1650’s. 5168. Covered cup of gold with the arms of the three Nordic kingdoms, F3 and 1669 in enamel. Inside, 12 tumblers to fit inside each other. Possibly made for Frederik III’s 60th birthday, by Paul Kurtz? 5170. Pince-nez and case of gold. 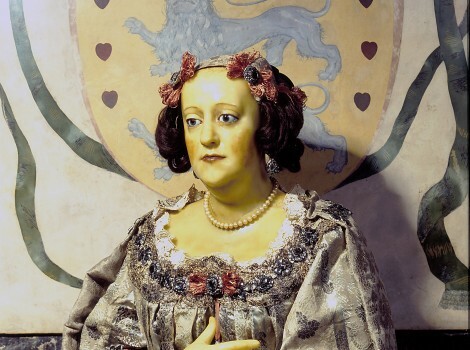 Made either for Duke Frederik III of Holstein-gottorp (1597-1654) or as satire for Frederik III of Denmark. 5172. Medallion, in a piece of Frederik III’s “Tree of Life”, the only one of those belonging to Christian IV’s three sons which thrived. On the obverse in enamel a tree with the inscription: Non sine omine ex tribus superstes. (Not without omen shall you survive of three). 5174. – 5176. Frederik III and Sophie Amalie wearing coronation robes, 1648. 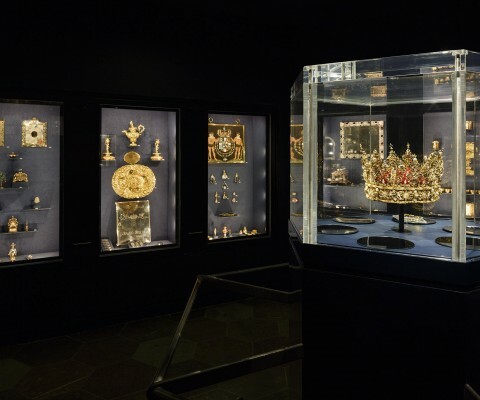 Frederik III is wearing Christian IV’s crown converted into a closed crown with arches (no. 5124). Miniatures in oil, unknown artist. 5178. Toilet mirror in enamelled frame with agates and masks. South Germany, c. 1670? 5180.  – 5182. Two jewel cases of silver and agate with enamelled flowers and set with stones. Made by Hans Jakob Mair in Augsburg, c. 1680. 5184. Two elephants of rock crystal, bought by Frederik III in Hamburg in 1652. 5186. Crucifix, enamelled and gilded, with the inscription: Wachset printz zu hohen fürsten Ehren. Ehre Jahr und Glück sich stets vermeren. 5188. Jutland-style pot in gold and enamel. Belonged to Frederik III. 5192. Pendant. Enamelled, crowned trefoil with heart, figure rebus and monograms for the Elector Carl of Pfalz and his wife, Vilhelmine Ernestine, daughter of Frederik III. Wedding present from 1671; made by Paul Kurtz? 5194. Enamelled gold plate with the Lüneburg horse surrounded by the Danish and Lüneburg coats-of-arms, and two shields with Frederik III and Sophie Amalie’s crowned monogram. Made by Paul Prieur c. 1670? 5196. Sophie Amalie’s signet with disc of topaz and enamelled gold handle in the form of the Lüneburg horse. Made by Paul Kurtz, 1671? 5198. Frederik III’s signet with disc of pale violet onyx and handle of enamelled flowers. Made by Paul Kurtz c. 1665? 5200. Sophie Amalie’s signet with crown-shaped handle of gold filigree work. 5202. – 5206. Gold cutlery with Frederik III’s monogram in enamel: Spoon with fluted bowl from the 1650’s, fork and spoon with lobed stems from the 1660’s. Made by Paul Kurtz? 5208. – 5210. Knife-handle and fork of gold with Sophie Amalie’s enamelled monogram. Denmark, c. 1650 and 1660. Made by Paul Kurtz? 5212. Watch with floral enamel. On the lid an antique cameo with Ganymede on the eagle in a ring of rubies. The works signed: Nicolaus Rugendas. Aug(sburg). 5214. Watch with enamelled representation of Venus and Adonis. works signed: Georg Cameel in Strasbourg, from c. 1650-60. 5216. Gold clock with embossed hunting scenes. Works signed: Johan Oldenburg, Hamburg. From the second half of the 17th century. 5218. Watch with gold filigree and flower enamel set with diamonds. Works signed: J. Thuret a Paris, from c. 1660. 5220. The Danish coat-of-arms with Collars of Orders and savages, of enamelled silver. Made by Josie Barbette c. 1690? 5222. Badge of the Order of the Elephant. Model with imitation stone, made before the final design of the badge was determined in 1679 (no. 5546). Made by Paul Kurtz? 5224. – 5228. “The Order of the Mailed Sword-Arm”. Three enamelled badges with Christian V’s monogram, one with diamonds. 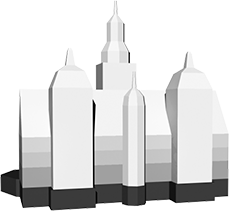 Prototypes for a projected revival of Christian IV’s order. Made by Paul Kurtz? 5230. – 5232. Two reliefs in gold with portraits of Christian V, made with hair braid like his great ideal, Christian IV, his grandfather (no. 202). Prototypes of projected medals? One of them belonged to Peder Griffenfeld. 5234. – 5236. Two costume ornaments with rose quartz, set in gold with Christian V’s monogram in enamel. Denmark, 1670’s. Made by Paul Kurtz? 5238. 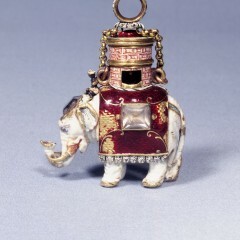 Miniature Order of the Elephant, the tower of which is made into a whistle. Christian V’s characteristic during hunts in the Deer Park, north of Copenhagen. Paul Kurtz, 1670’s? 5240. Garter of the Order of the Garter, set with table-cut stones, presented to Christian V in 1662 when he was in England as Crown Prince. 5242. Case of gold with flowers, pierced and engraved. From c. 1675? 5244. Vinaigrette of gold (“Pilgrim’s Flask”) with Christian V and Queen Charlotte Amalie’s monogram. 5246. Knife handle representing a figure with a turban, enamelled gold set with diamonds. From c. 1675? 5248. Watch in case of gold filigree, signed Johan Stamhart. Late 17th century. 5250. Notebook of ivory with gold filigree, with Christian V’s crowned monogram inside. 5252. Box of gold filigree with corals. From c. 1675? 5254. Head of garnet, enamelled and studded with diamonds, for pedestal. From c. 1675? 5256. Bust of a man in coral on enamelled pedestal. The bust Italian from c. 1600, the pedestal from Paris c. 1665? Belonged to Queen Sophie Amalie. 5258. Female head of topaz on enamelled pedestal with precious stones. 5260. Gold medal with the Princesses Sophie Hedevig and Louise, Christian V’s daughter and daughter-in-law, symbolized on the reverse by two pearls of equal beauty. Made for their joint birthday, 28.8.1699 by Anthon Meybusch. The last of Christian V’s many medals. 5262. – 5268. Basin, pitcher and two candlesticks of gold, used since 1671 at the christening of the Royal children. Until 1796, the names of father and child, date and time of birth were engraved, first underneath the basin and, from 1750, on the attached plate. 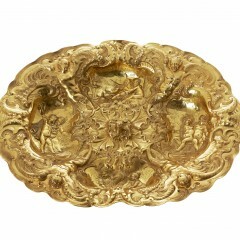 The decorations are without religious content, as for example, the chased putti seasons on the basin. Is the christening set an original toilet set made by the Hamburg master Hinrich Lambrecht II, c. 1650? 5270. 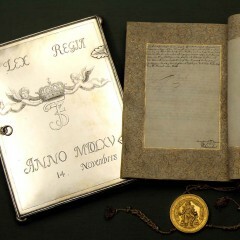 The Royal Statutes (the constitution of absolute monarchy 1665-1849), in a silver case with Frederik III’s monogram and the date: 1665 14 Novembris. The King’s private copy, kept with the regalia, while the one produced during the anointings is in the National Archives. 5272. 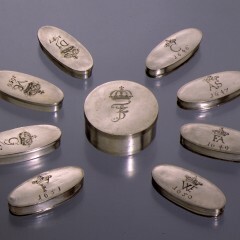 Eight silver boxes with monogram and year, containing the umbilical cords of Frederik III’s children, believed to provide protection against disease and death. 5274. Silver box with Frederik III’s monogram, containing his unbroken fetal membrane, or caul, believed to bring strength and victory. 5276. – 5278. Two flower pieces painted by Princess Sophie Hedevig and given to her brother Frederik IV on his 50th birthday in 1721. The King’s monogram is balanced by the mirror, and is an invitation to moderation, since the King married Anna Sophie Reventlow the day after the death of Queen Louise, and crowned her Queen. Silver gilt frames with enamel and stones made by the Copenhagen master Niels Jonsen. 5280. 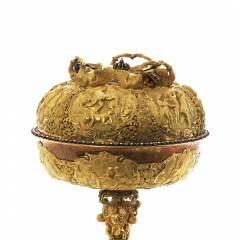 Covered dish of garnets mounted in enamelled adn gilt silver. Princess Sophie Hedvig’s monogram is engraved on the lid, made by Johann Christian Jönsch, 1731. The dish is formed by a hollowed-out garnet presumably dating from the Middle Ages. 5281. Gilded and enamelled silver box with plates of agate, pearls and precious stones. Made by J.Chr. Köhler in Dresden, c. 1700. Belonged to Princess Sophie Hedevig. 5282. Figure behind tree. Painted silver with emeralds, pearls, diamonds and rubies. Dresden c. 1700? Belonged to Queen Sophie Magdalene. 5284. – 5286. Two statuettes with Bacchus on a barrel of gilded silver with diamonds and pearls. Germany, c. 1700? 5288. Small covered bowl and two flagons of gold with enamel and diamonds, made by Johan Melchior Dinglinger in Dresden, c. 1700. 5290. Two warriors, carved of ebony with gold, enamel, silver and diamonds. Balthasar Permoser and Johann Melchior Dinglinger, Dresden c. 1700. Belonged to Duchess Hedvig Sophie of Holstein-Gottorp. 5292. Collared swan (the arms of Stormarn), formed of a single pearl with enamel and rose-cut diamond, sitting on two pearl eggs in a basket of gold. Belonged to Princess Charlotte Amalie, daughter of Frederik IV. 5294. Miniature altar built up of the symbols of the Passion of Christ, made in gold and enamel. In the centre an aquamarine. 5296. The Russian Order of St. Andreas, of enamelled gold with diamonds. Given to Frederik IV by Peter the Great. 5298. Frederik IV. Head carved in clear onyx. 5300. Miniature altar of silver gilt, with Biblical scenes, set with enamel figures and rose-cut diamonds. From c. 1700. 5302. Gold tumbler from c. 1700. 5304. – 5306. Two travelling beakers of gold with engraved decoration, Frederik IV’s mirror monogram and the royal coat-of-arms. From c. 1730. 5308. Gold cup with Frederik IV’s monogram in diamonds. A present to the coming Chancellor, Count U.A. Holstein, Anna Sophie’s brother-in-law, who had aided Frederik IV at her abduction from Clausholm. 5310. – 5318. Beakers, two tumblers and two covered beakers of gold with Frederik IV’s crowned mirror monogram in enamel. The covered cups stamped with the master mark of Frederik (I) Fabritius, 1730. 5320. – 5324. Three gold writing sets with respectively Princess Sophie Hedevig, Frederik IV and Christian VI’s monograms. The last mentioned made by Frederik (I) Fabritius, c. 1730. 5326. Box of gold for spices. On the lid Frederik IV’s mirror monogram in enamel. 5328. – 5332. Travelling cutlery: knife, spoon and fork of gold and Frederik IV’s mirror monogram in enamel. 5334. Case of silver gilt from c. 1720. Inside strips of ivory with signature Charles. 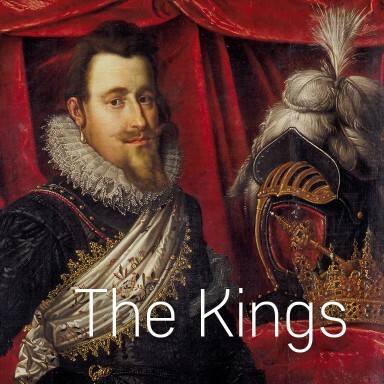 Frederik IV’s brother, Prince Carl? 5336. Toilet set of silver gilt with enamel, and with the Copenhagen silversmith Marcus Pipgros’ stamp 1729. Enamel work by Pierre Fromery in Berlin? 5338. 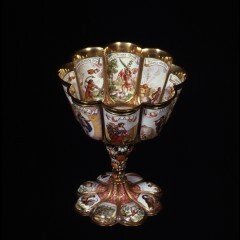 Six cups with Chinese figures in gold on white enamel from c. 1720. 5340. Vase of silver gilt with enamel and rose-cut diamonds. Dresden, c. 1710. 5342. Oval box with Chinese figures in gold on white enamel. From c. 1720. 5344. Walking stick of tortoiseshell, knob with Chinese figures in gold on enamel and ring of precious stones. From c. 1730. 5346. Walking stick of tortoiseshell, knob of gold with Chinese figures. From c. 1730. 5348. Walking stick of cane, knob of enamelled gold and rose-cut diamonds. On the top Frederik IV’s mirror monogram. The enamelling done by his sister, Princess Sophie Hedevig. 5350. Walking stick of tortoiseshell with knob of gold. On the top an enamelled motto: Mes Mouvements sont cachés (My movements are bound). 5352. Walking stick of cane with knob of gold, diamonds and crowned double F. Belonged to Frederik IV. 5354. Christian VI’s accolade rapier with hilt of enamelled gold and diamonds. From c. 1730. 5356. Walking stick of narwhal tusk with gold knob. Belonged to Christian VI. 5358. Walking stick of cane, handle of onyx with gold mounts from c. 1750. Probably belonged to Frederik V.
5360. Repeating clock in case of agate with gold mounting. The clock signed: J. Faver, London. Added chatelaine of agate and tombac. Matching no. 5358? 5362. Hinged chatelaine with sewing box and two pomanders of onyx with mounting of gilded tombac. Bought in 1841 by Christian VIII. Matching no. 5358? 5364. Clock with chatelaine of gold with jasper, diamonds and rubies. Clock signed: D. Hubert, London. Present from Christian VI to Sophie Magdalene. *Sapphire. Present to Queen Sophie Magdalene from her father-in-law, Frederik IV. Made by Andreas Norman 1719 and 1723. 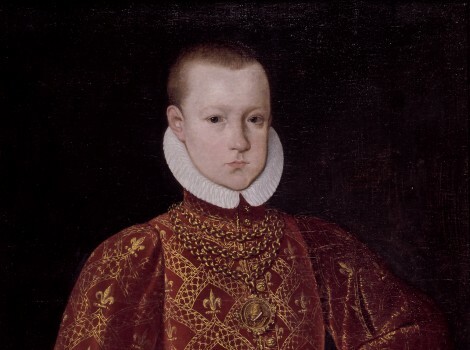 *Portrait of the young Christian VI under diamond. 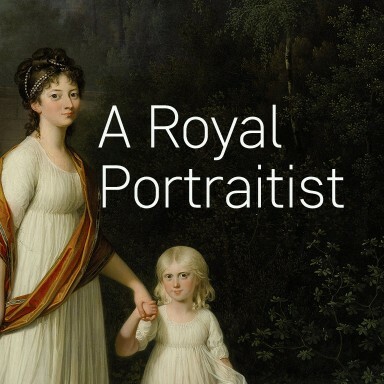 The portrait was probably done by H.J. Pohle, the pin by Frederik (I) Fabritius in 1723. *Heart-shaped emerald, cut by Sophie Hedevig and donated by Sophie Magdalene. *Portrait of Christian VI under rock crystal. Belonged to his sister, Princess Charlotte Amalie. 5374. A pair of earrings with small brilliants in silver fringe, with pear-shaped rose-cut diamond pendants and black agates to match. The rose-cut diamonds on top were presumably added later. Belonged to Sophie Magdalene. 5376. The Order “de l’union parfaite”, instituted in 1732 by Sophie Magdalene to commemorate her happy marriage, and which she conferred until her death; the first order in Denmark which could also be worn by women. 5378. A pair of earrings with pear-shaped rose-cut diamonds. Belonged to Christian VI’s sister, Princess Charlotte Amalie. 5380. Gold clock with chatelaine studded with diamonds, lapis lazuli and moss agate. Signed: (Jean-Baptiste) Hervé, Paris. Mentioned in Sophie Magdalene’s will 1746. 5382. Gold clock signed Ferdinand Engelschalck, Prague c. 1720. On the works a crowned mirror monogram GR for George I of England? 5384. Oval box of gold studded with rose-cut diamonds, from c. 1730? 5386. Mirror in gold frame, ornamented with precious stones, enamel and miniatures, including one of Paris and the Three Graces. Back and legs veneered with tortoiseshell and ivory. 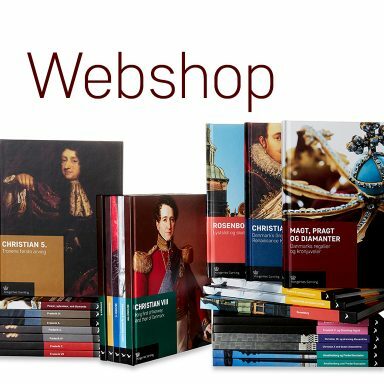 Augsburg, 1710-20? 5388. Sophie Magdalene’s medicine chest, covered with tortoise shell and mother-of-pearl. Made in Naples in 1731 by I. Sarao. 5390. Gold case with knife, pencil-holder, earpick, bodkin, glove buttons and compass. From c. 1730. 5392. Chocolate cup with cover. Gilt enamelled silver with Chinese figures in gold. France, c. 1740. Belonged to Sophie Magdalene. Matching teaspoon of gold. 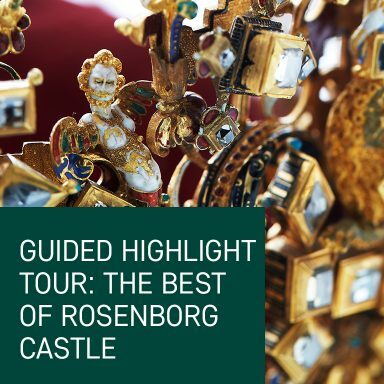 The goldsmith Dirich Fyring arrived in Odense in the late 16th century. In 1581 he went into the service of Frederik II. 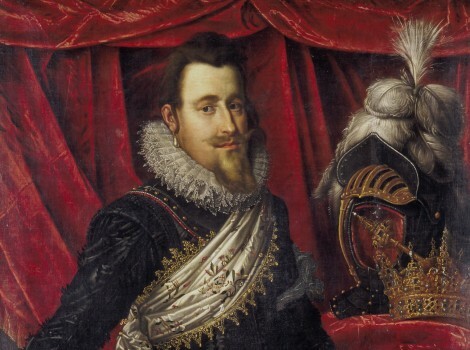 In 1596 he was assigned to make Christian IV's crown. This is the only work by him known to have been preserved.